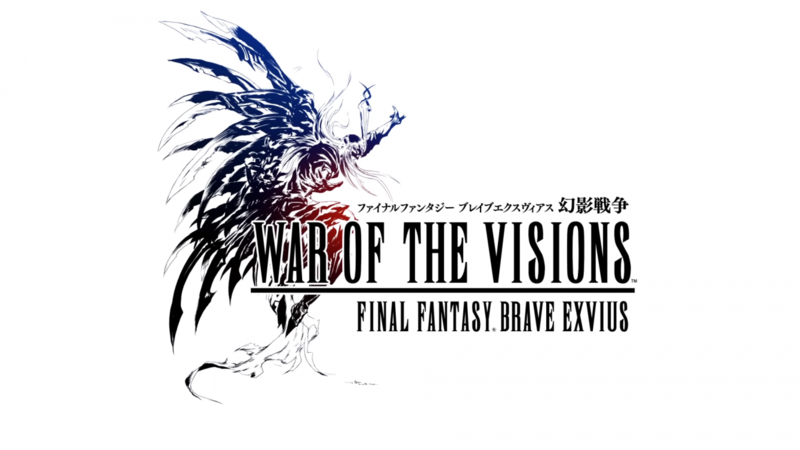 Today, Square Enix has announced War Of The Visions: Final Fantasy Brave Exvius, a new defense RPG. The developer has also released the trailer to show some information about the game. The game itself will launch in next year. In this trailer, we will not find out how the gameplay. The trailer will just bring out the amazing artworks in design and strong music which supported the trailer. 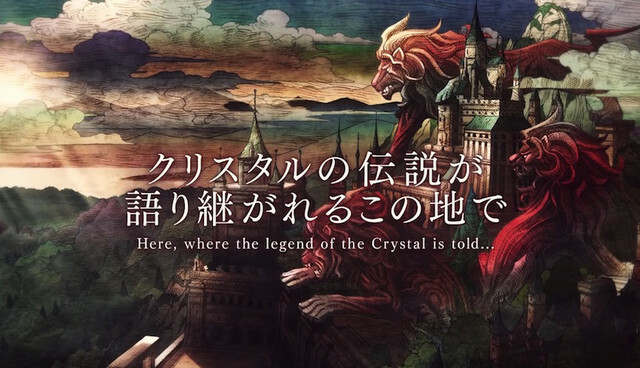 War of the Visions: Final Fantasy Brave Exvius trailer also added some quotes of nations strive power. The game features art created by Yoshitaka Amano . The characters were created from the Final Fantasy characters along with the tackle dungeons in the game. The ultimate goal for the players is to defeat bosses, gaining experience, and earning money. 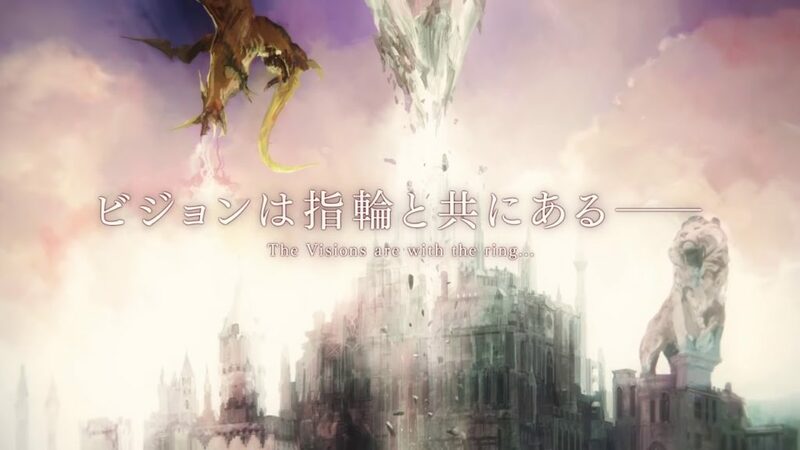 War of the Visions: Final Fantasy Brave Exvius is scheduled for release in 2019. Still no further information for the game platform until now, but it was hinted to be available in smartphones.